When you have a big date planned in South Beach, Miami, you definitely want to make it a night to remember, right? For this, we recommend going to one of the best authentic Mexican restaurants on Miami’s famous Española Way. Anyone who has been to Miami knows that Española Way is the ultimate place to take a date on a Friday or Saturday night. It’s always packed with people, and there’s always something happening! When you bring a date somewhere, you want the atmosphere to be romantic, yet cozy. Chances are, you’re not looking for a “snooty” restaurant with a stuffy menu and uptight servers. Instead, you want a fun and relaxing atmosphere that still has a sense of decorum. Oh! Mexico is perfect. We bring the fun and class from Mexico to South Beach! The food is even better. Of course, you can’t take a date somewhere where the food is subpar. There’s just no way you’re going to a place that has bland, boring sandwiches or French fries and appetizers with absolutely no flavor. Flavor? Did you say flavor? Flavor is the name of the game at Oh! Mexico. Here, every dish we serve is packed full of spices and Mexican flavors that are to die for. If you want something simple and to the point, check out our taco shop where you can make your own delicious tacos with ingredients like pork, steak, chicken, grilled vegetables, ginger, cinnamon, cilantro, melted cheese, and so much more! On a date, it’s not uncommon to be a little nervous, and nerves are actually good on a first date, especially, because it shows you care about the other person and what happens between you! While we do not recommend going past your limit on alcoholic drinks, having one beer or a cocktail can definitely chill the vibe and help you be a little more relaxed and yourself. Ready to Check Out Oh! Mexico on Your Big Date? Romance is what we do here at Oh! Mexico! 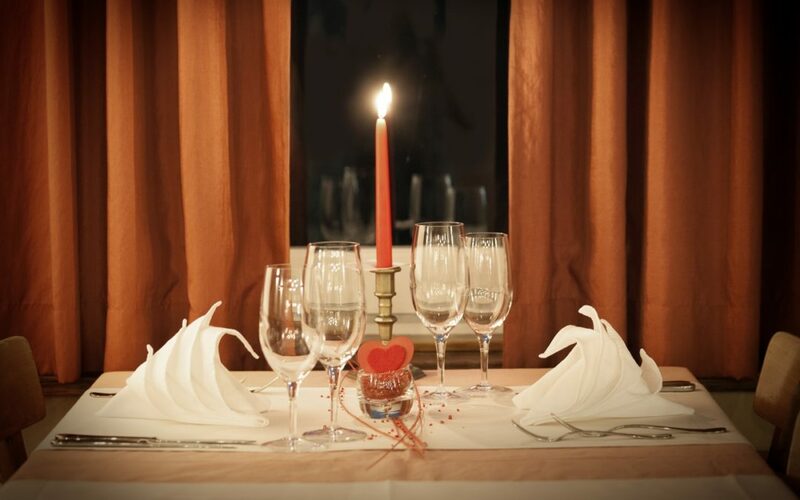 Whether you’re planning an anniversary dinner for your long-time sweetheart or you’re just getting to know a new and important person in your life, we want to help you make it a romantic and memorable evening. We can’t wait to welcome you and your date very soon!